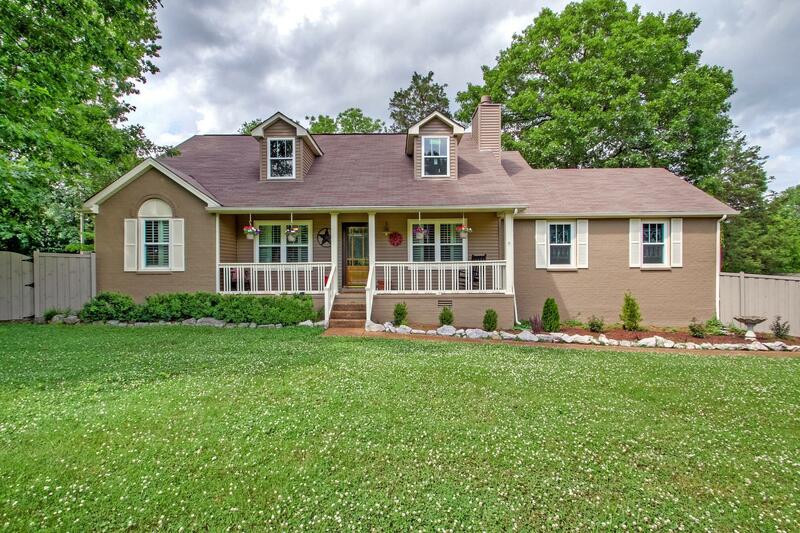 Your Nolensville Dream home awaits with a fenced yard, landscaped yard, covered deck, an electric gated entrance, barn doors, expanded bathroom, painted brick, stone fireplace and more. look at the photos to see how this home has been remodeled into a fantastic setting. At edge of community so farm land behind. May be able to expand into attic.